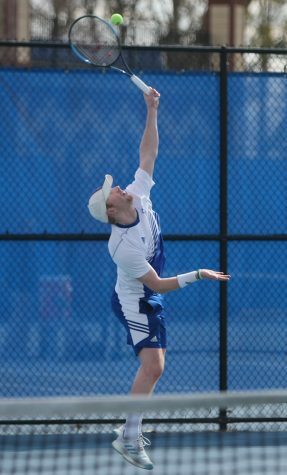 Senior Trent Reiman sends a forehand over the net in his singles match against Belmont March 30 at the Darling Courts. Eastern starts the OVC Tournament later this week. 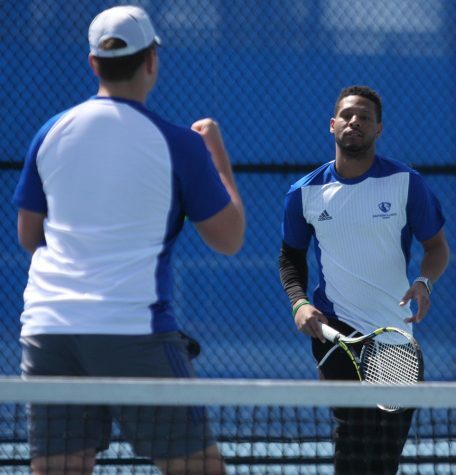 For the first time in their careers, Eastern men’s tennis seniors Grant and Trent Reiman, and Jared Woodson will part take in the Ohio Valley Conference tournament. 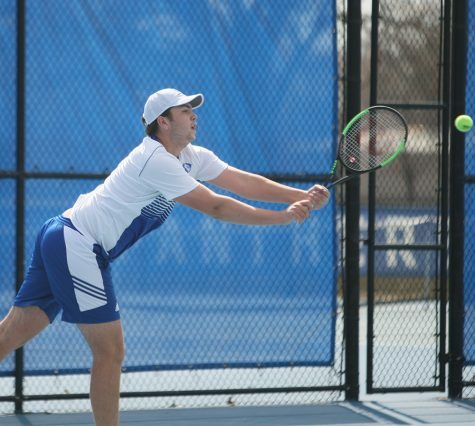 The Panthers clinched their first tournament berth in four years with a 4-3 win over Tennessee State. Eastern has not made an appearance since 2014, when it lost to Austin Peay 4-3 in the first round. The Panthers rank sixth in the OVC and they will play No. 3 Jacksonville State in the opening round at 8 a.m. Friday. The winner of this match will go on to face Tennessee Tech on Saturday. Eastern lost to the Gamecocks 7-0 earlier this spring. 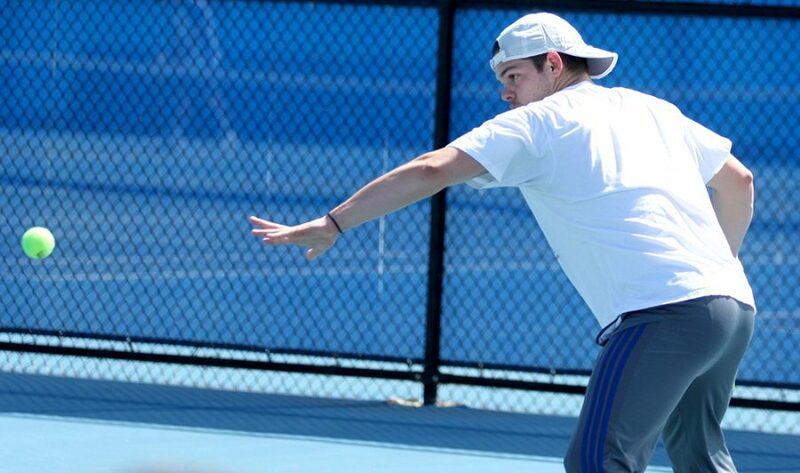 For Trent Reiman, the opportunity to be in the tournament is a great feeling. Trent Reiman said even if they do not win, they can still go out working hard and working together. “That’ll be the main thing that’ll make me most happy,” he said. As for Grant Reiman he also cannot wait to see what the tournament brings him. “It’s just super exciting there’s no better time than senior year and we’re just going to enjoy the moment,” Grant Reiman said. 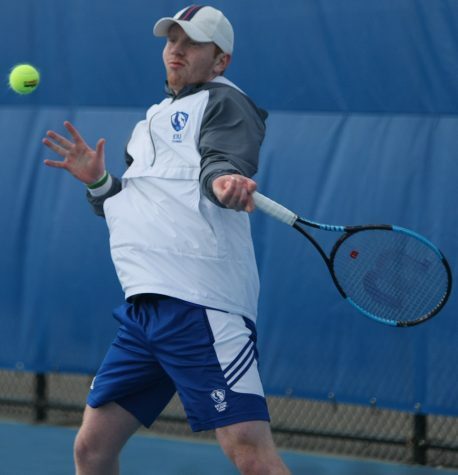 Grant Reiman said not having the experience of competing in the tournament will not faze him. 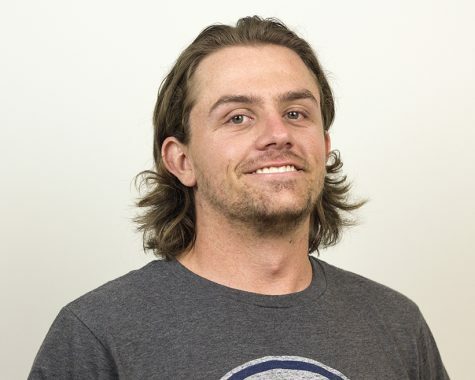 “I’m not too sure what to expect, I’m ready for it, we’re going to leave it all out there, have no regrets on the court, cheer on our teammates, and I think will do some great things,” he said. Lastly, for Woodson, the goal since he has been an Eastern tennis player was to make the tournament every year, and it is finally happening. Eastern coach Sam Kercheval, who became head coach for the men three years ago, said it is going to be great for the seniors. Before the season winds down, Kercheval also said once the seniors leave, he wants to the team to stay driven.